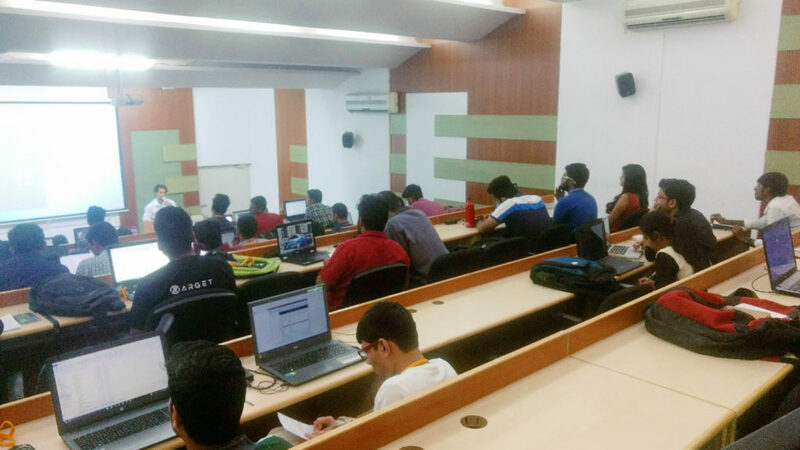 Rabins, the founder of RabinsXP wins the Ethical hacking competition held by RevEngg at CMRIT. 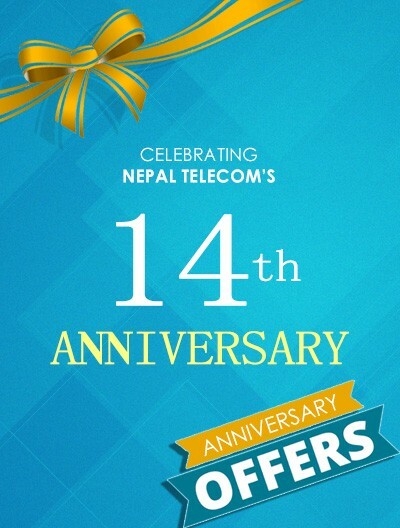 Rabins Sharma Lamichhane shared his winning certificate stating the following message on his Facebook. Hurray! 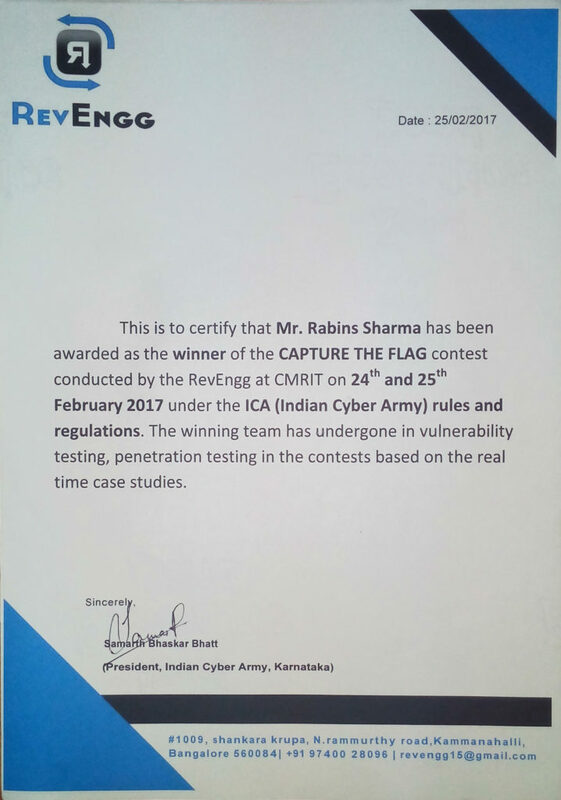 Won the competition “Catch the Flag” contest conducted by RevEngg at CMR Institute of Technology on 24th and 25th February 2017 under the ICA (Indian Cyber Army) rules and regulations. Had undergone vulnerability testing, penetration testing in the contests based on the real time case studies. It’s was an amazing experience of Ethical Hacking. 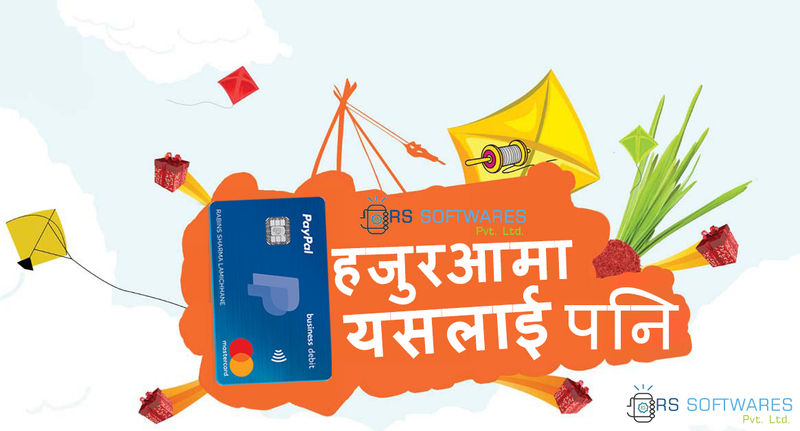 Lamichhane in his spare times explores the internet to discover new innovations happening around the word and how people can utilize those things in real life. He guides people to think and work in a spiritual environment. He believes in this way every person definitely find out the right thing for the well of the entire planet. • Live Demonstration of Latest Hacking Techniques & tools. 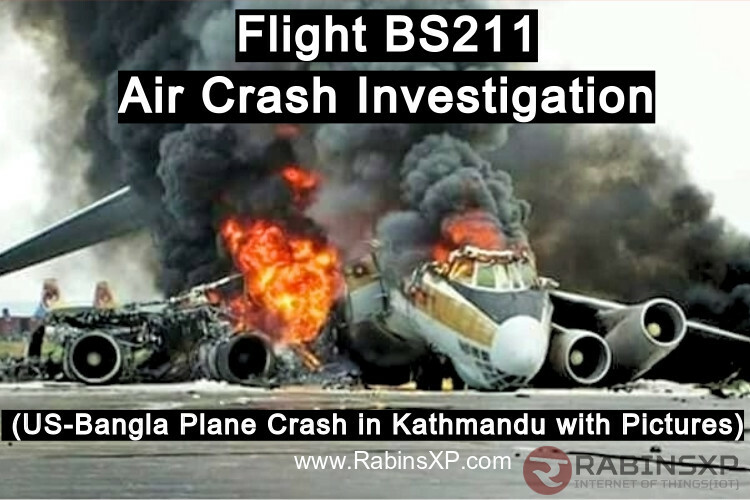 • Live investigation Demonstration of various cases solved. • Ethical Hacking Toolkit (Includes PowerPoint Presentations, Tools, EBooks). 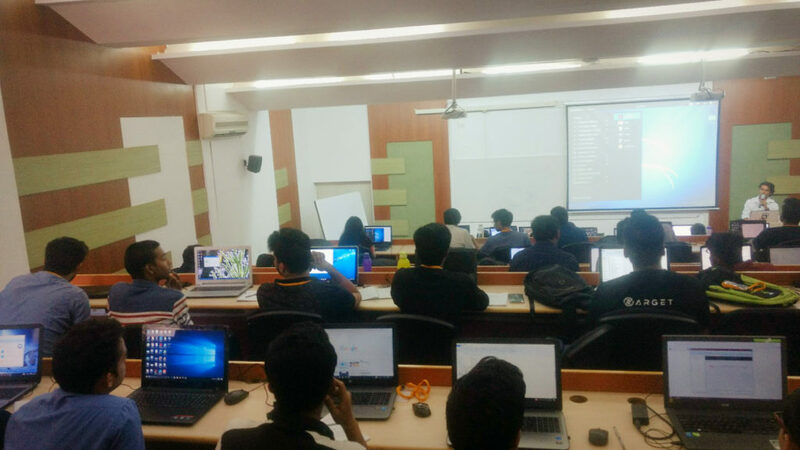 Here are some of the pictures from the “Ethical Hacking Workshop”, a practice and knowledge gaining day before the “Ethical Hacking Contest” started. Rabins generating ideas on paper keeping his laptop aside for finding network venerabilities. 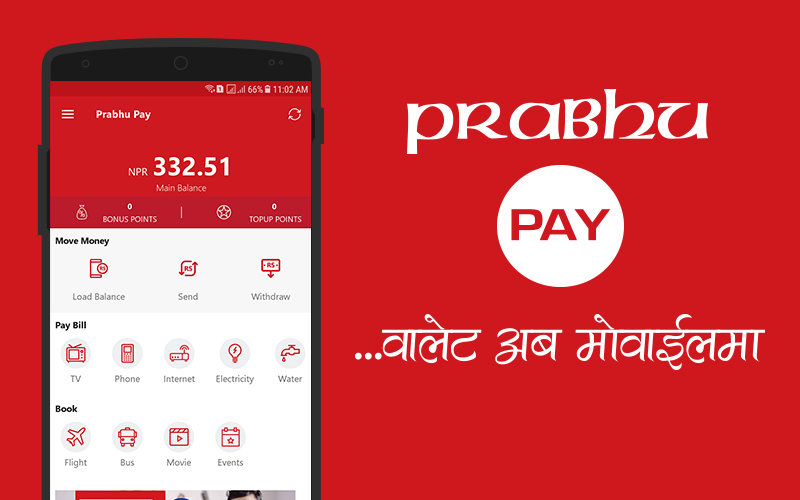 HACKING WIFI, ANDROID, FACEBOOK, GMAIL & WEBSITE. EXPLORING THE INTERNED AND FINDING VENUARABILITIES. PROFESSIONAL LEVEL ETHICAL HACKING, A REAL TIME CONTEST WAS ORGANIZED IN WHICH RABINS BECAME THE WINNER. 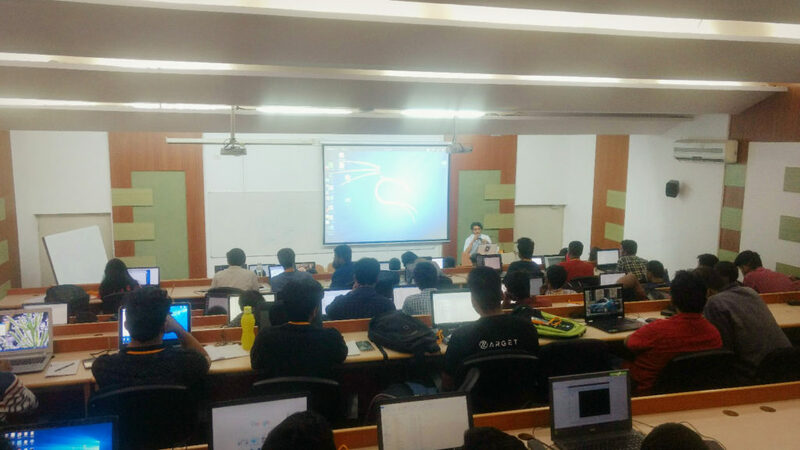 In the next post, Lamichhane himself will share about some “Ethical Hacking” probably on CEH course and real-time hacking skills. The hacking or the network exploitation was done under the supervision of ICA (Indian Cyber Army) rules and regulations. Please do not try to perform unnecessarily or without knowing the consequences or you may have to visit the court.